Re-watching this, I will say that it wasn’t as enjoyable as I remembered it being. I think First Blood Part II is still quite decent as an 80s actioner, but here we start seeing Rambo make quips, which feels too out-of-character to be enjoyable. 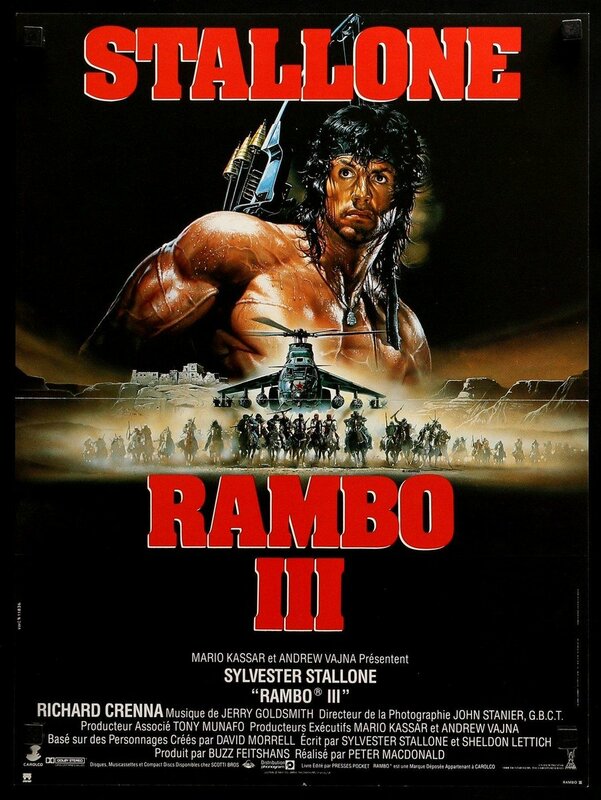 Don’t get me wrong, there’s still fun to be had, with the ridiculous “let’s fight the Russian army” storyline, but this does end up being the weakest film in the series (I liked the 4th Rambo film more). I will say that I am looking forward to seeing the upcoming 5th one. Based on what we’ve seen with the last Rocky movie and the Creed movies, I think Stallone is capable of giving this series a good end. Oh, and that hair, oh my.